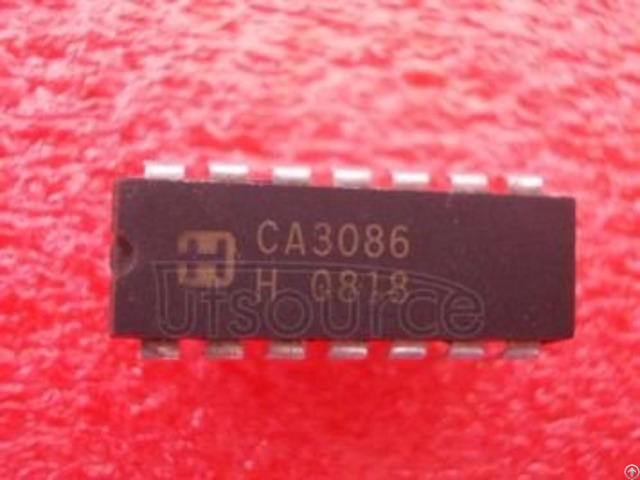 The CA3086 consists of five general-purpose silicon NPN transistors on a common monolithic substrate. 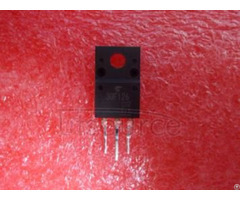 Two of the transistors are internally connected to form a differentially connected pair.The transistors of the CA3086 are well suited to a wide variety of applications in low-power systems at frequencies from DC to 120MHz. 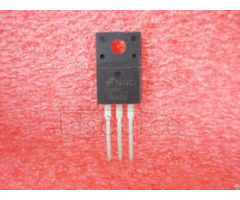 They may be used as discrete transistors in conventional circuits. 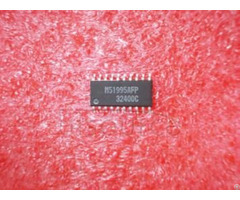 However, they also provide the very significant inherent advantages unique to integrated circuits, such as compactness, ease of physical handling and thermal matching.